Adorably wrapped and ready to ship baby girl gift baskets & gift sets make unique baby shower gift basket ideas and gift sets for newborn baby girls. Sweetly packaged in a variety of themes, these gorgeous gifts are loaded with cuddly comforts and supplies Mom-To-Be will need. Short on time? These beautifully wrapped gift baskets & gift sets are the perfect solution to your time crunch. 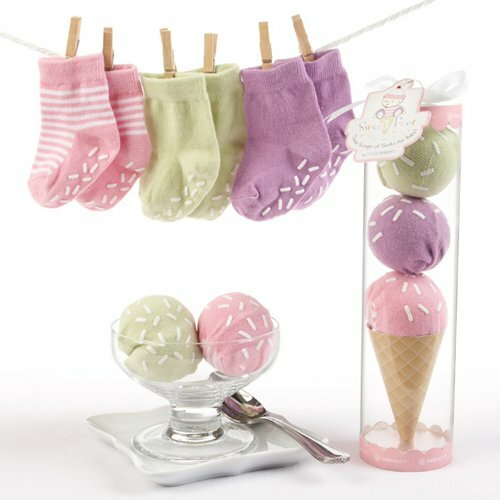 Simple to select and rest assured of receiving perfectly unique baby shower gifts every time. 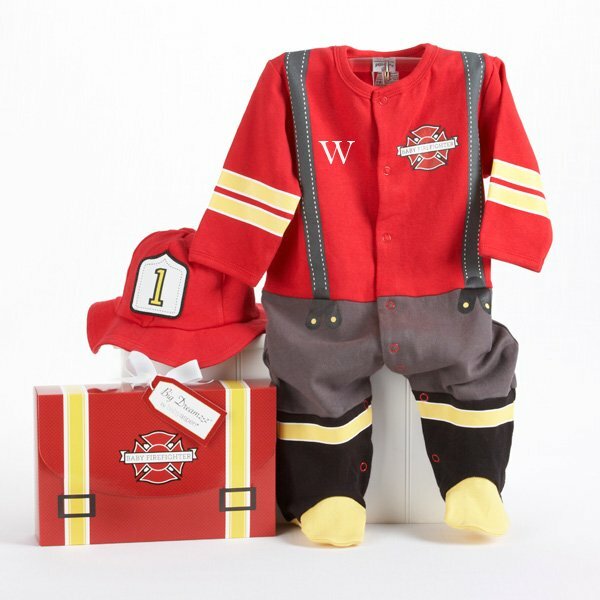 Personalize items for Mom & Baby to cherish as a treasured keepsakes. Pink "Precious Baby" Hippo and more Baby Shower Gift Baskets. These unique baby shower gifts are assembled by hand with newborn "baby girl stuff" in mind. 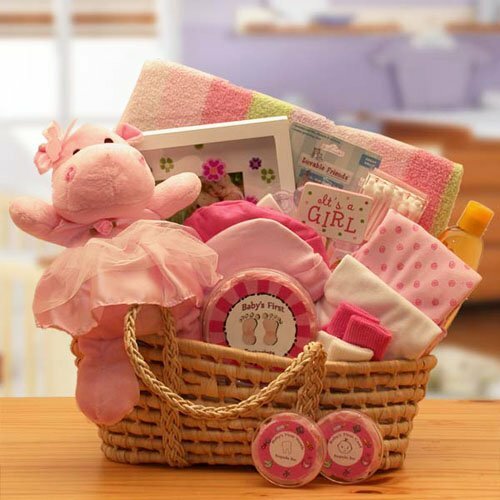 Think about Mom-To-Be's baby shower and select from related themed baby girl gift baskets. Or, does Mom-To-Be have a specific nursery decor? Find unique style baby shower gift basket ideas to go with baby's nursery or Mom-To-Be's baby shower theme. Discover great savings on Baby Girl Gift Baskets and Gift Sets you can send anywhere in the world at Gifts 'n' Ideas. Do You Know Baby's Name? Personalization adds that thoughtful touch that will impress Mom-To-Be. 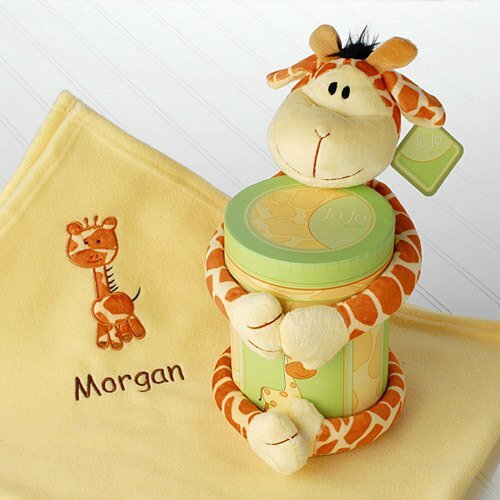 Look for newborn baby gift baskets and gift sets that can be personalized with Baby's name. 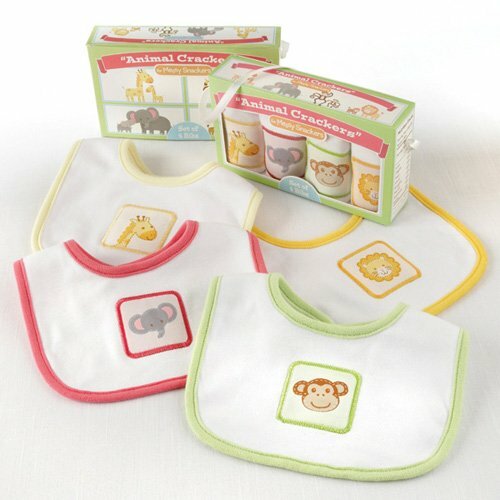 Many of these unique baby gift sets & baby gift basket ideas also come with keepsake items for Parents and Baby to treasure for years to come. Personalize it! The Blooming Baby Bouquets by Trend Lab, include adorable baby girl gift sets of Bibs, Burp Cloths, Hooded Towels and Washcloths. Choose a coordinating Gift Set or Mix and Match. ... And Blooming Bouquet Burpies! Need An "After Shower" Gift Or Live Out Of Town? 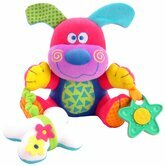 Looking for excellent "after shower" gifts to send for New Baby and Mom at the hospital? Or, send a gift to the new parent's house as a "welcome home gift". 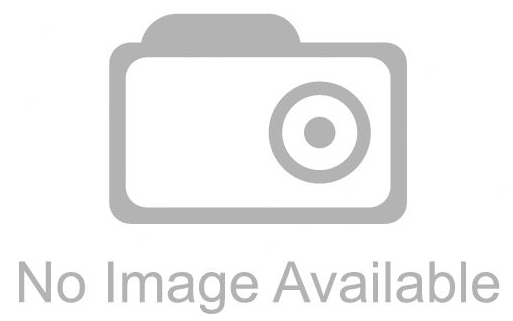 There are a variety of baskets that include lots of baby care products just for Mom and new born baby girl. Out Of Town and want to send a congrats gift? 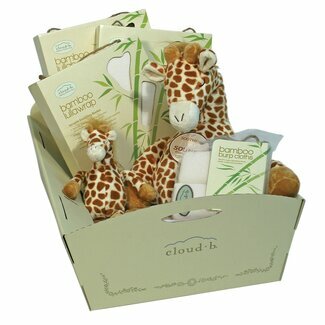 Newborn baby gift sets are the perfect way to send kudos and warm cheer to the new parents. 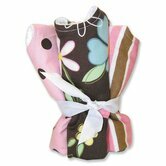 Choose from three different babysoy gift sets individually wrapped and ready to ship. Select "Baby Basics", "Sleep and Play", "Summer Fun" or start Mom-To-Be out right with the entire collection for Baby's wardrobe!